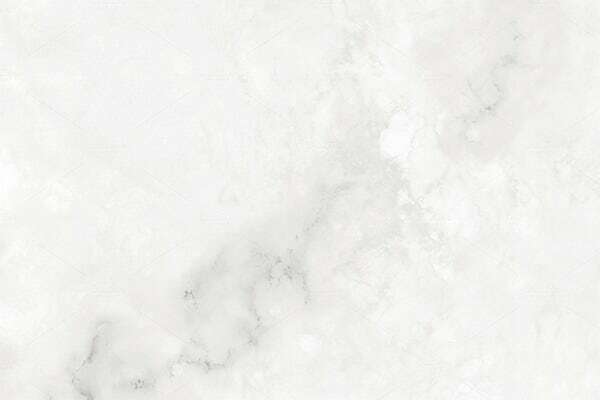 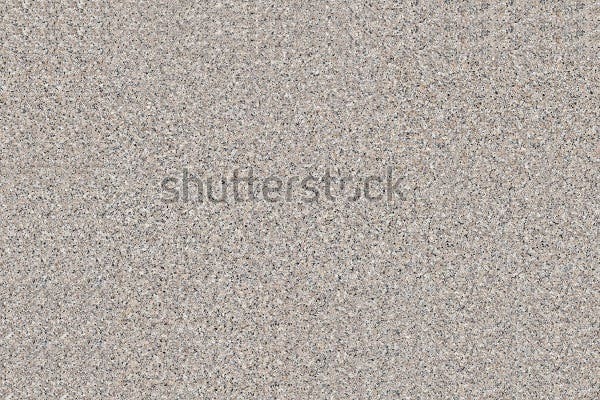 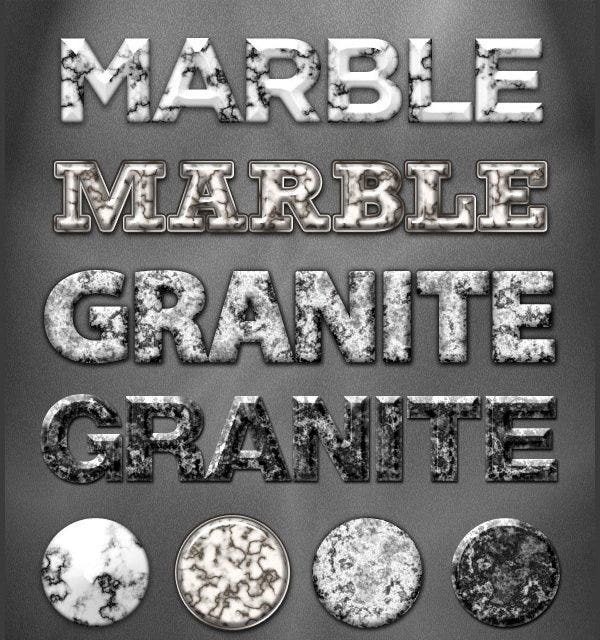 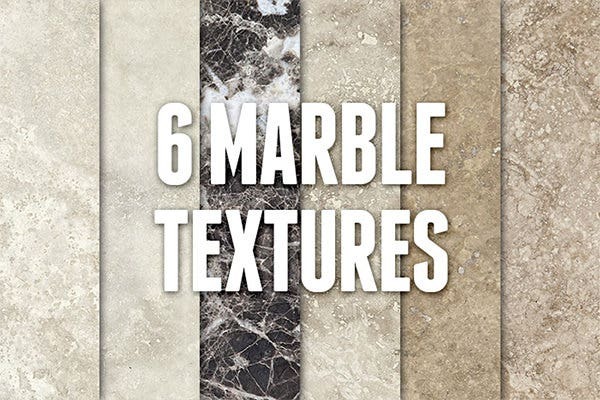 It can be surprising for designers to find so many awesome marble textures for Photoshop, especially with some staggering variations in seemingly routine niches such as white marble and black marble. 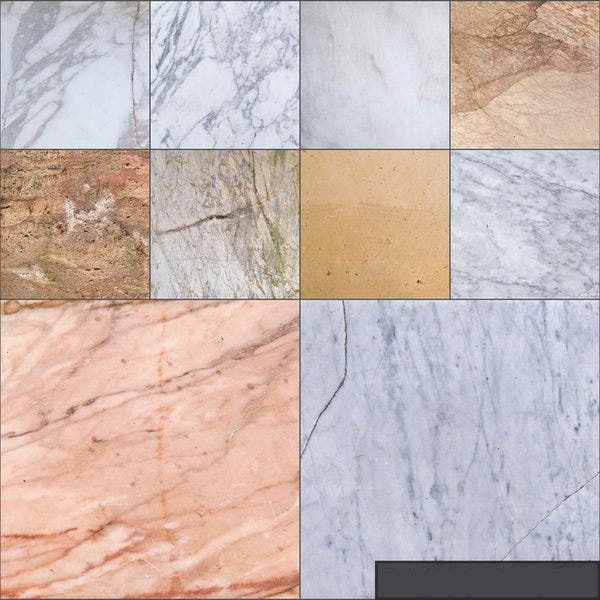 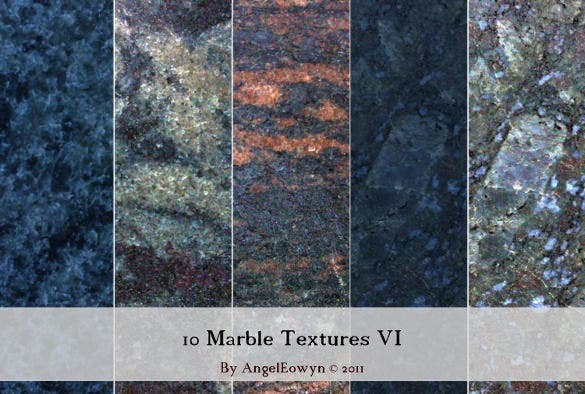 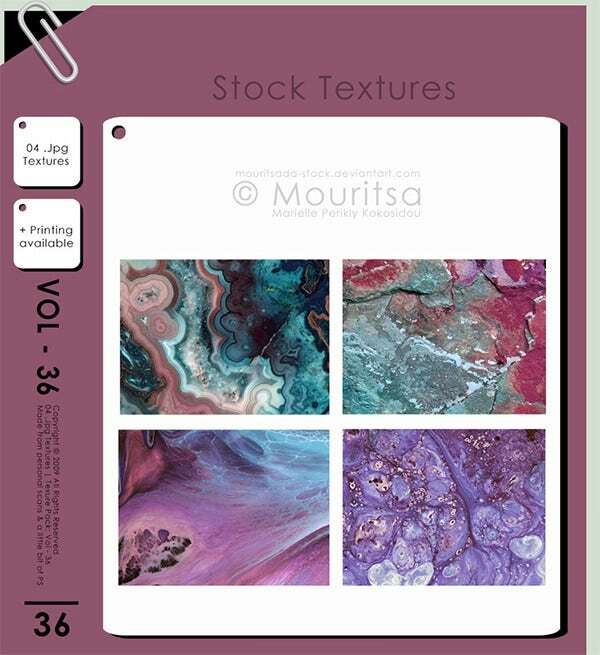 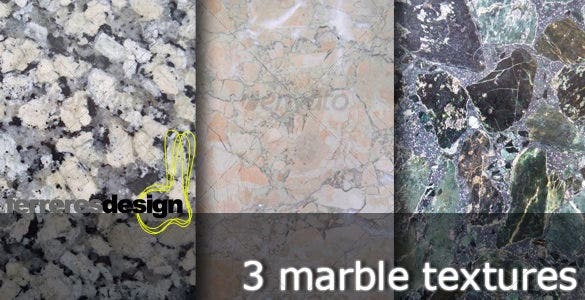 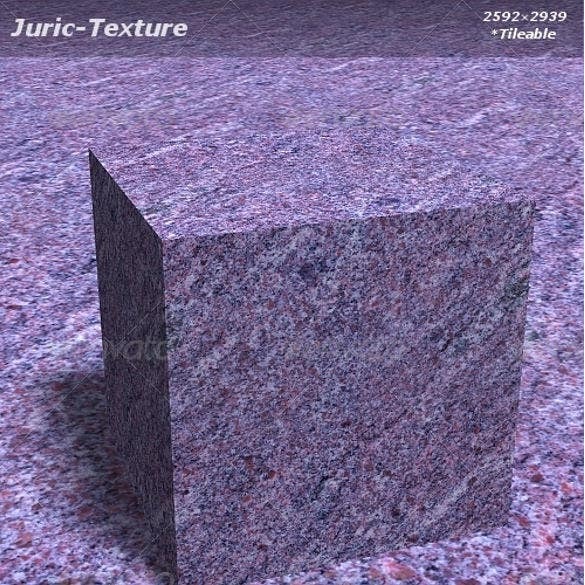 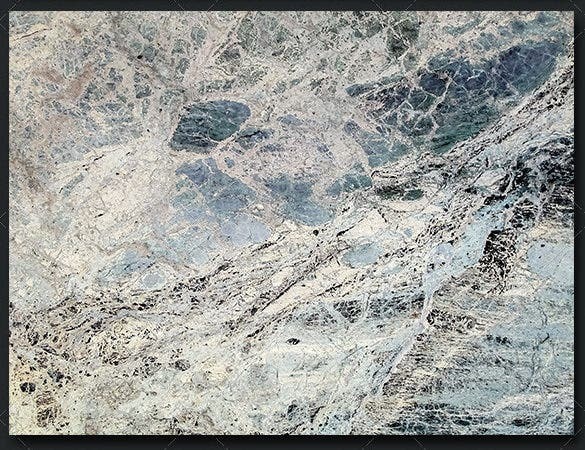 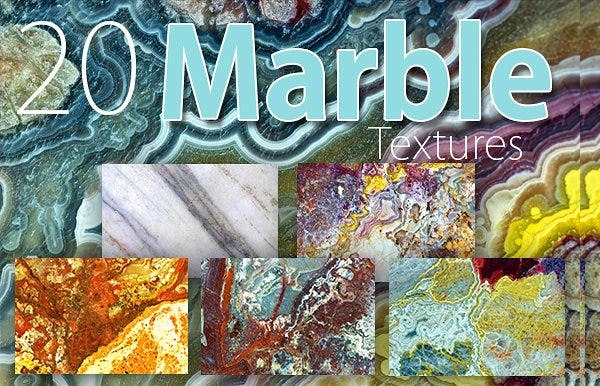 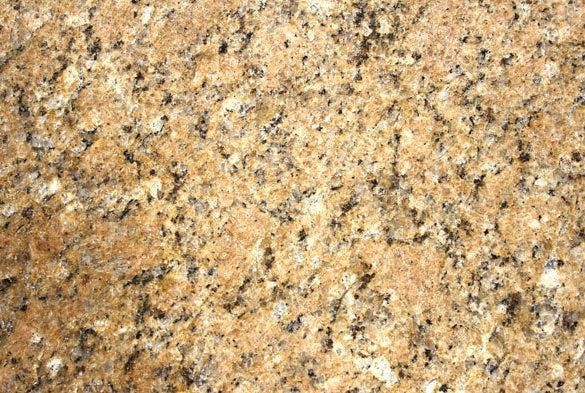 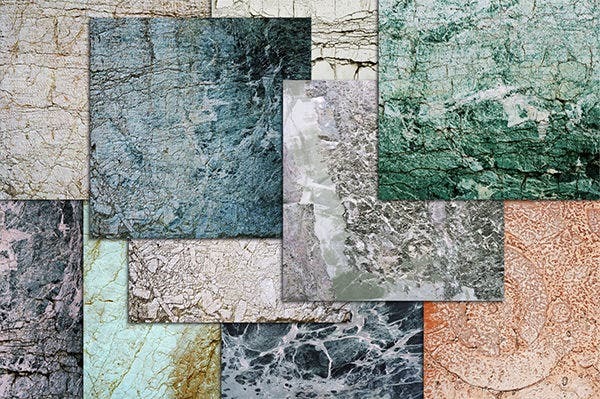 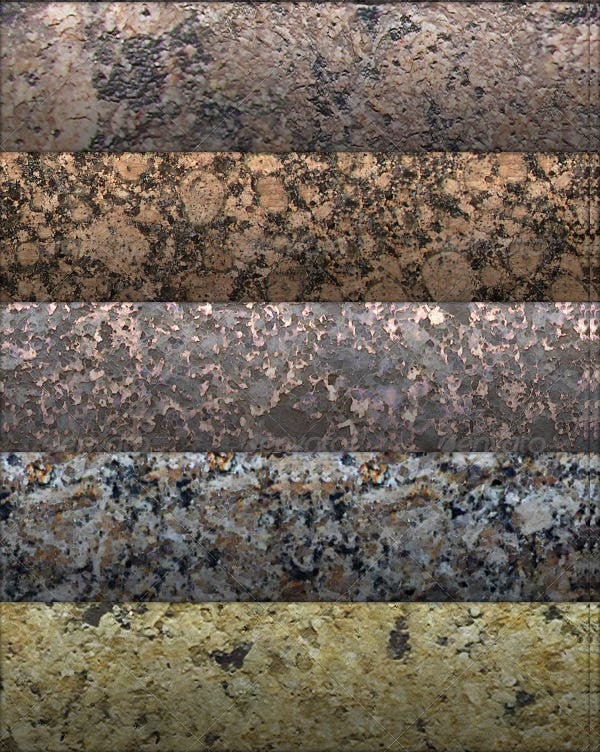 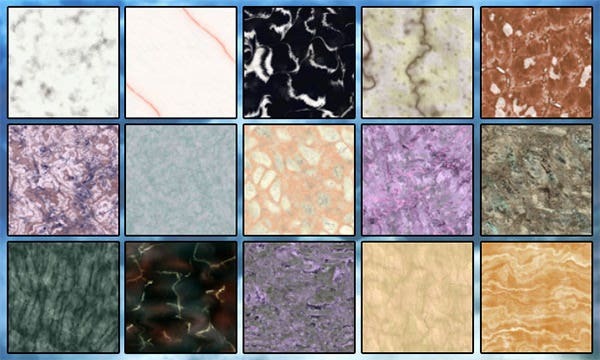 Here is a quick introduction to the variety that is up for exhibition when you search for the best marble textures for Photoshop, beginning from the standard textures to the extraordinary ones. 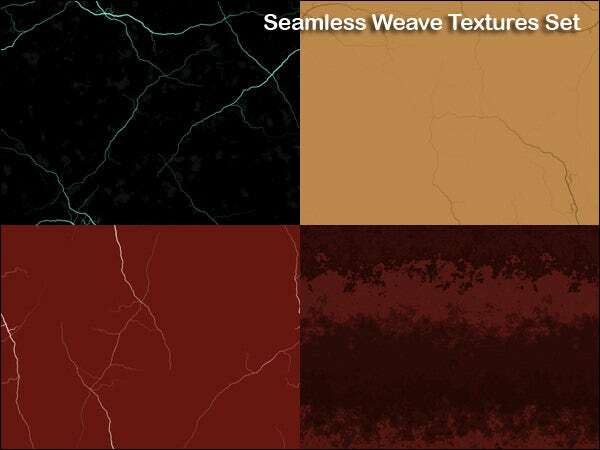 You can also see Photoshop Grass Textures. 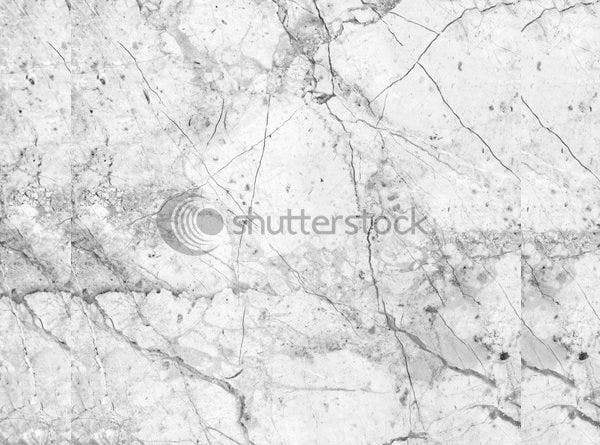 Experimenting with white Marble Textures: White marble textures can add a lot of classiness to your Photoshop designs, primarily because of the natural gloss and spark that they bring to the design, and then because of the ease with which they lend themselves to be used as backgrounds. 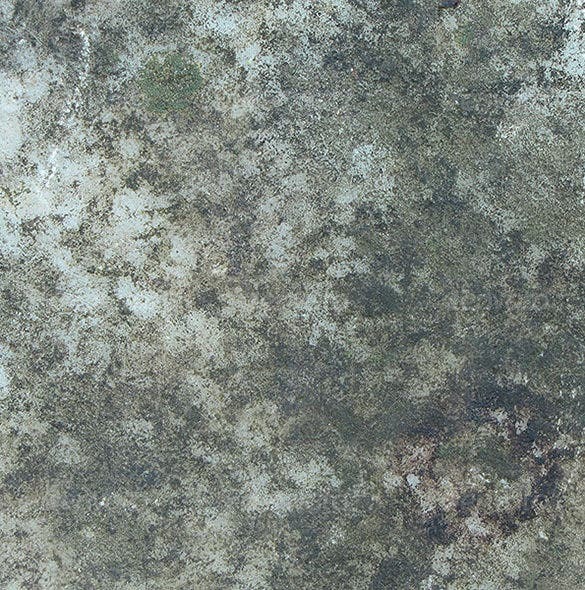 You can also see Rust Metal Textures. 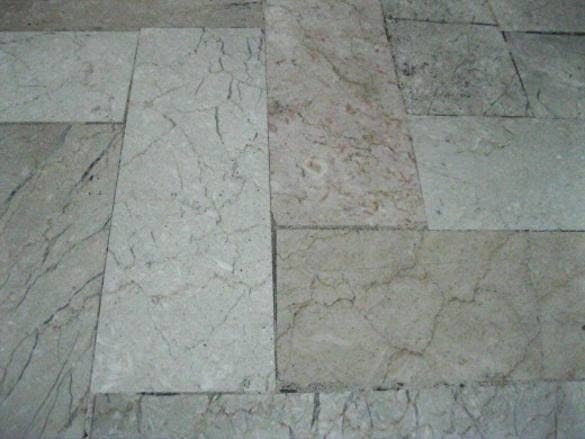 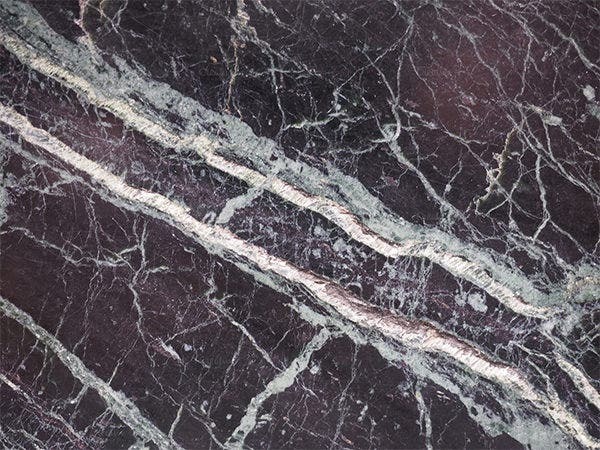 You will be able to find tremendous variations such as marble textures with closely packed cracking black lines, with smoky patterns on top, and with clean faces topped with a gloss. 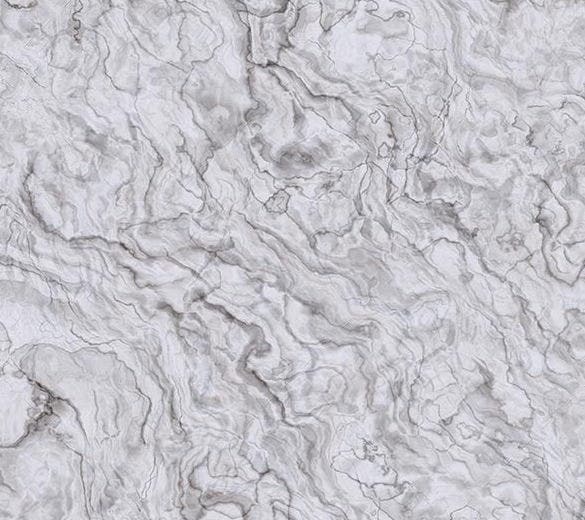 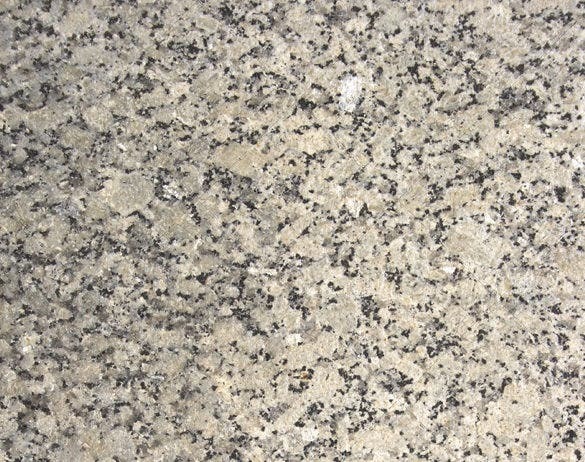 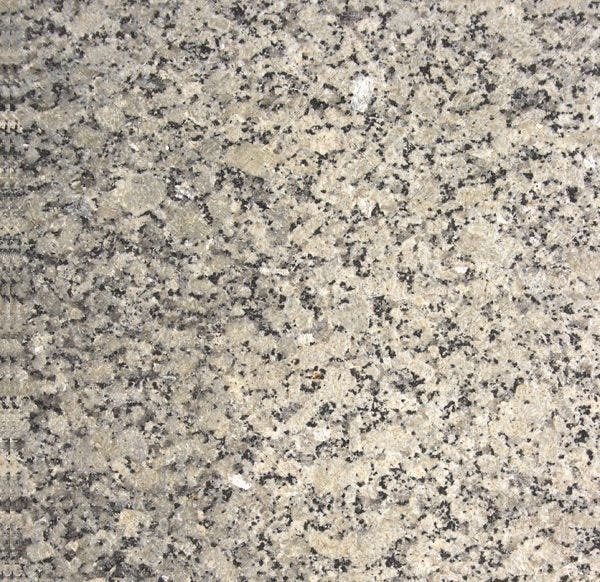 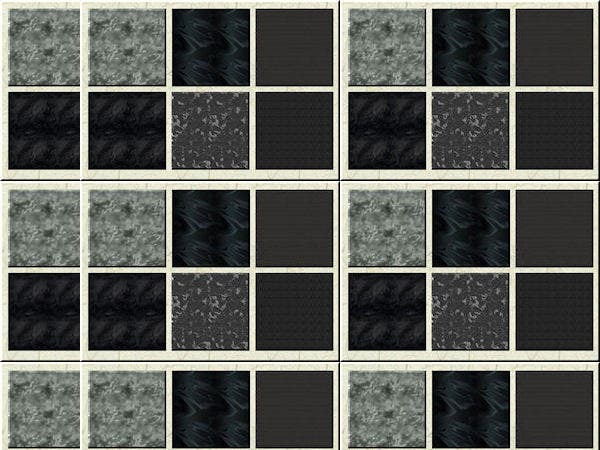 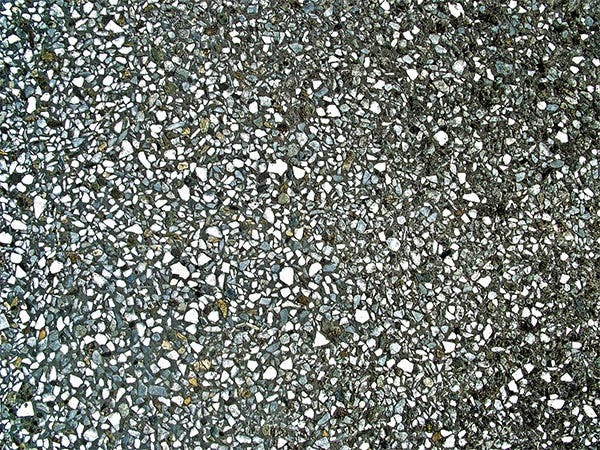 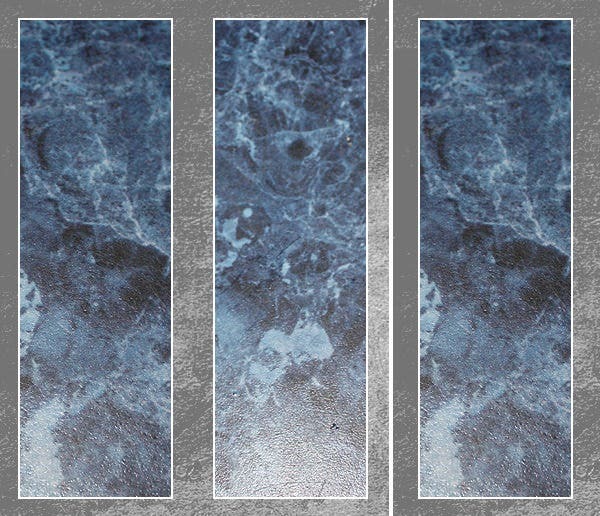 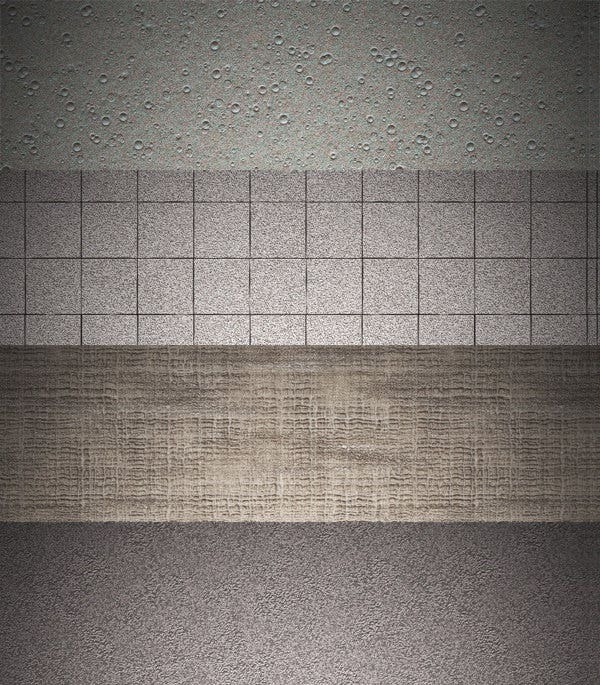 Also, these are white marble textures that actually use more of smoky blacks than pure whites. 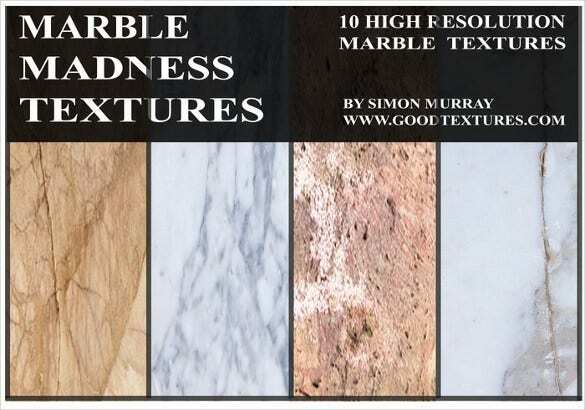 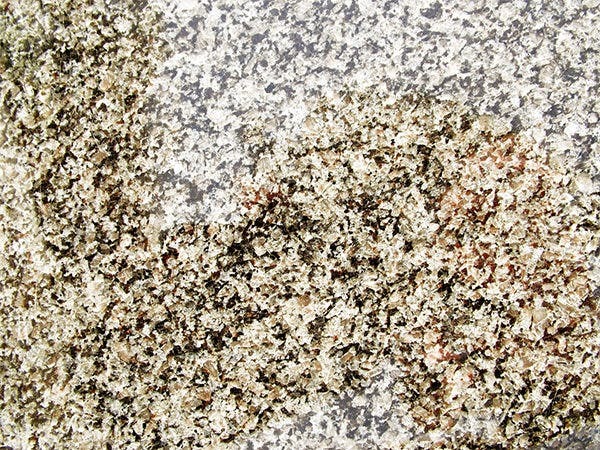 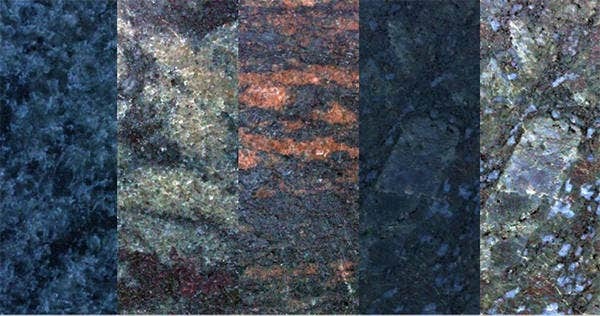 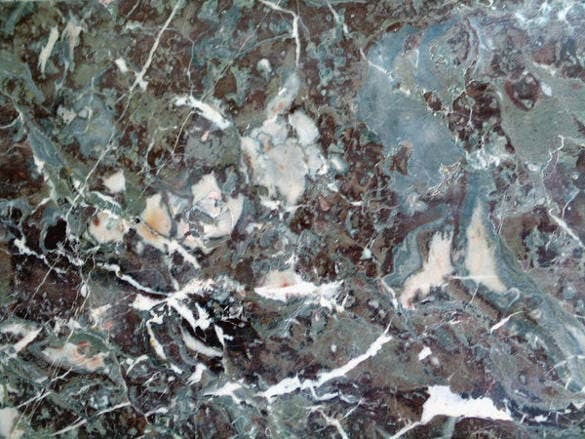 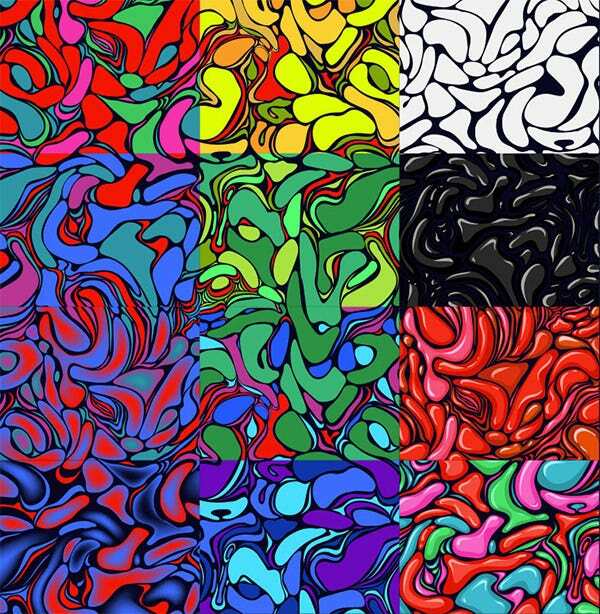 You’ve been living on faulty grounds if you think that marbled textures are limited to the conventional shades of blacks and whites. 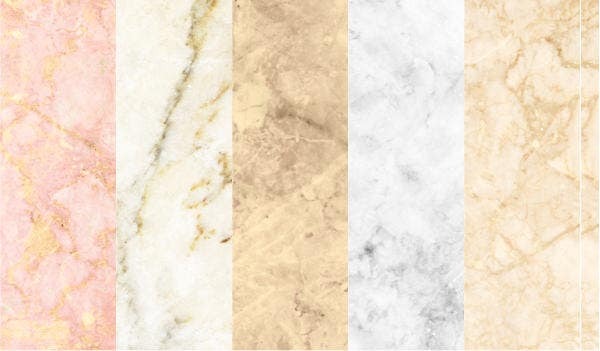 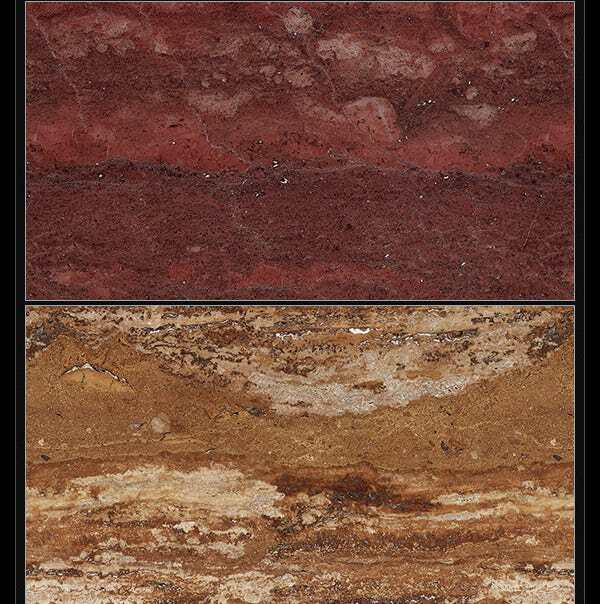 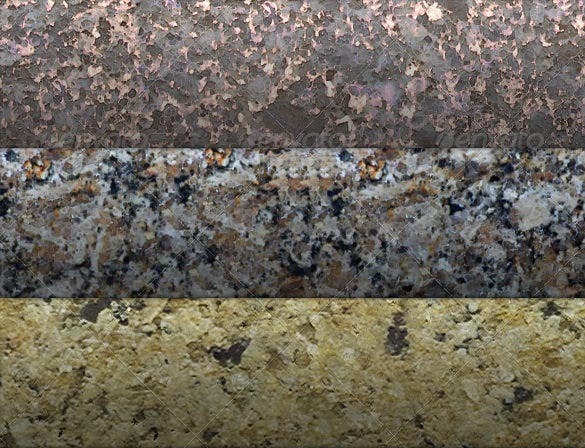 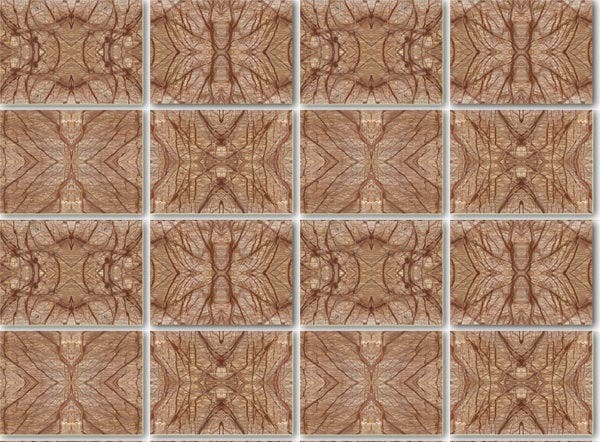 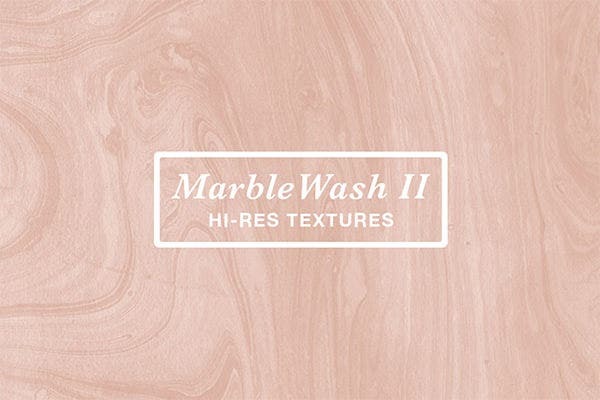 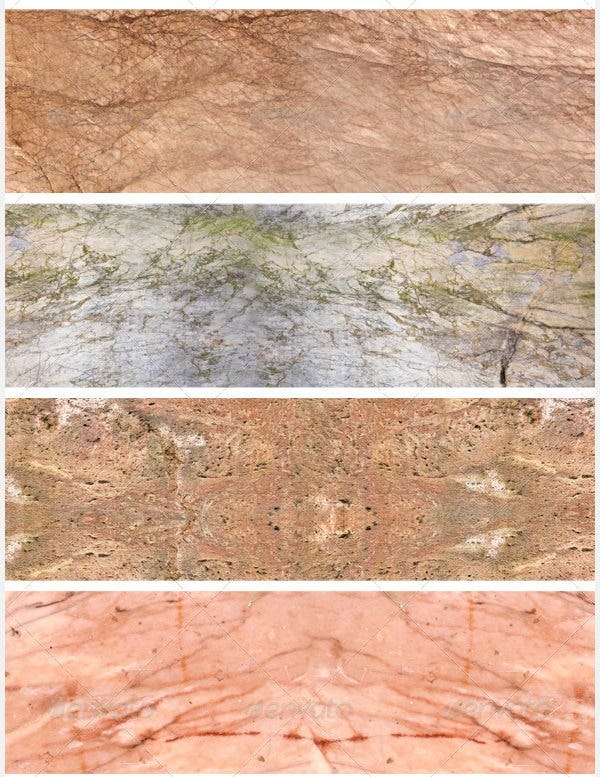 You only have to observe the best of contemporary marble textures to find unconventional shades such as pinks, azures, browns, yellows, and crimsons. 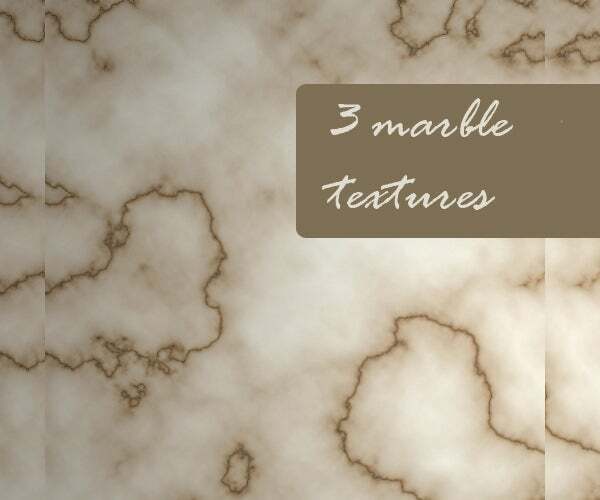 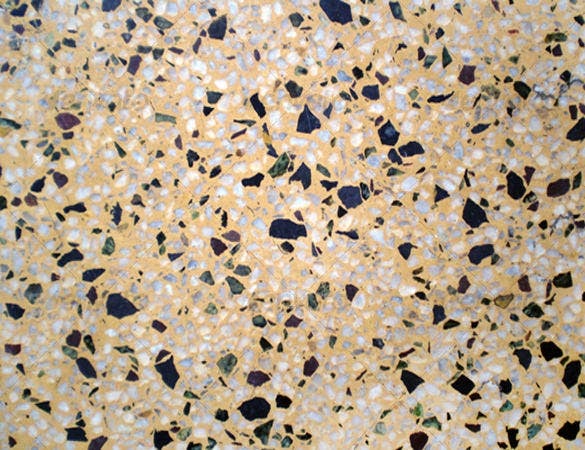 Right from cobwebs to glittery patterns, there is ample variation in terms of the patterns that you find on top of the marble textures themselves. 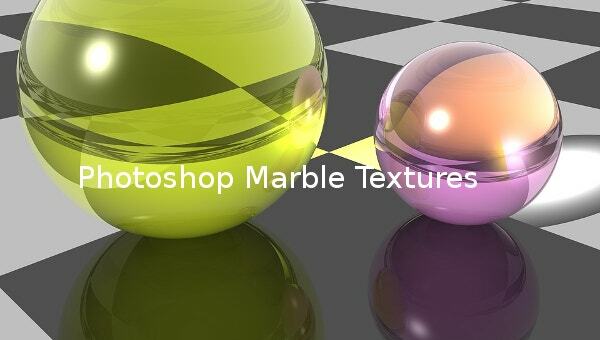 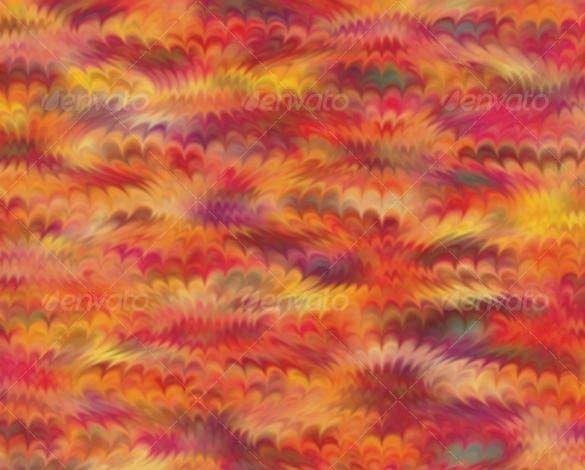 With so much to play around with, you can certainly make some stunning Photoshop designs by leveraging these terrific marble textures.